New Athletics green alternate jersey is on the way? Are these jerseys gone forever? 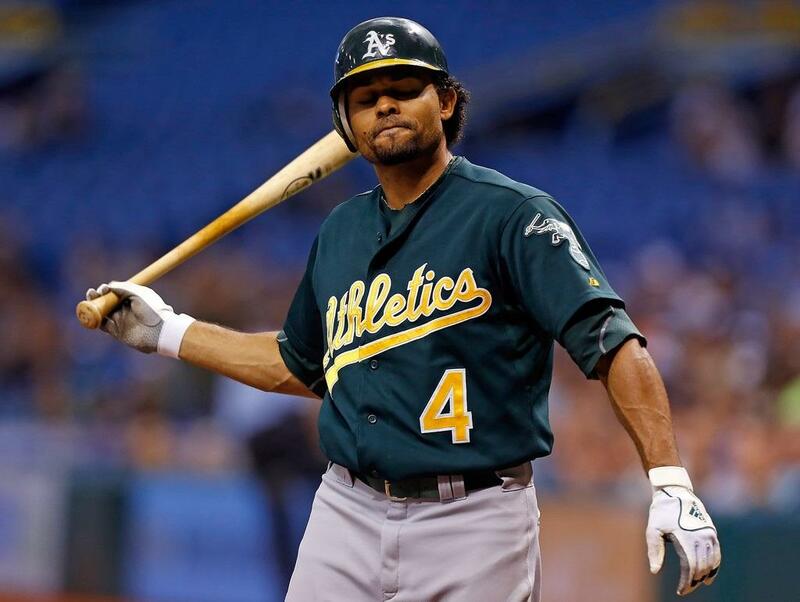 Remember when this cap surfaced and it was rumored that it was the new A’s road cap? Apparently there is a reason for it. According to Chris Creamer of SportsLogo.net (who shared this in his site’s message board), the Athletics are ditching the green alternates you see in the above photo. The new ones could come this season. The design for the new ones aren’t known yet but the new road cap might be an indicator of what to expect. It could very well be a jersey that is a mirror image of their gold alternates. The entire Athletics uniform set has received praise for being clean and simple. Their color scheme is the only one that uses green in baseball. The green alternate set has been part of the team’s rotation since 1994. However in recent years, the team has been wearing it a lot more often. When the team got the new gold alternates a few seasons ago, it was initially thought that the green jerseys would be set as the road alternate. When the players realized that that was not actually in their uniform guideline, they ended up wearing the green alternates way more frequently. This past season, they wore it half their games. My quick (and poorly done) photoshop mockup of what what 2014 jersey might look like. 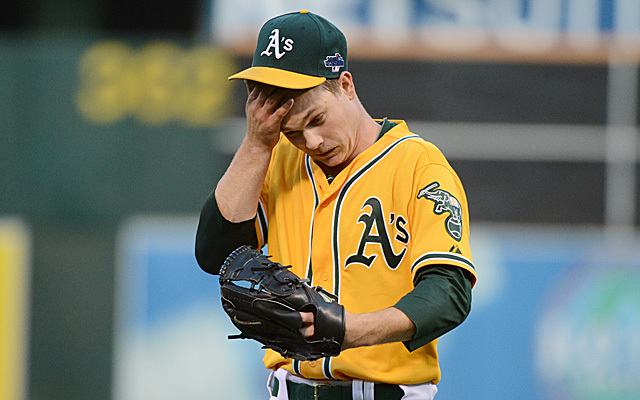 So what does this mean for the A’s going forward? It’s a new marketing opportunity to replace a jersey that didn’t need to be replaced. However, with this new alt, it might officially become the designated road jersey. And if we look at what the supposed new road cap gives us, I think we’re going to see a new green road jersey that could look like this on the right. Whatever the change may be, it’s a case of change for the sake of change. It doesn’t need to happen, but it isn’t a bad move. Could this be a sign of a potential move to have all the jerseys without script and just the logo? What do you think? Is this a good move by the Athletics? 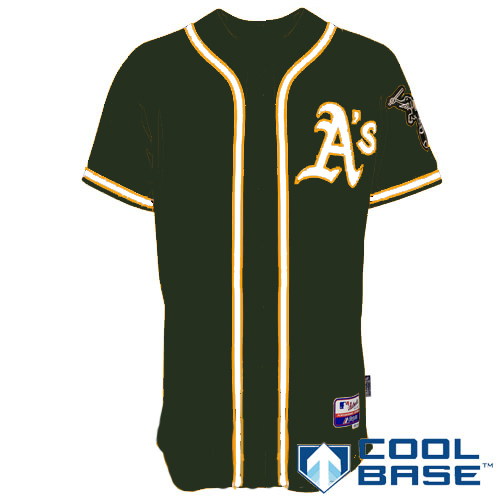 This entry was posted in MLB, New Sets, Oakland Athletics, Uniforms & Design and tagged Alternates. Bookmark the permalink.